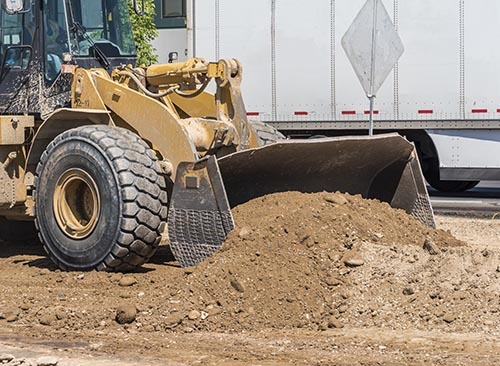 During roadway construction projects many of the utilities within the right-of-way are required to relocate to accommodate new construction or a utility company may take advantage of the work being done and choose to upgrade existing facilities or install new ones. A large portion of the work seen being done during a major roadway or intersection project is the work of the utilities in conjunction with the roadway project. The Utility Section works closely with cities to coordinate utility work to be constructed within the limits of a scheduled roadway project. Agreements between the City and ACHD allows the work to be done jointly, reducing inconvenience to our customers and saving tax dollars. The Utilitly Section maintains a Five Year Pavement Cut Moratorium List which contains all roadway sections where the pavement is less than five years old. This list is referenced every time a permit request to work in the public rights-of-way is submitted. Cutting any roadway on the moratorium list is avoided whenever possible. 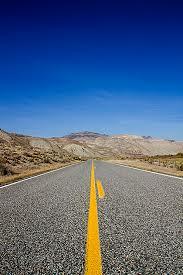 If no alternative is found, enhanced pavement replacement methods are used to minimize the impact to the roadway.